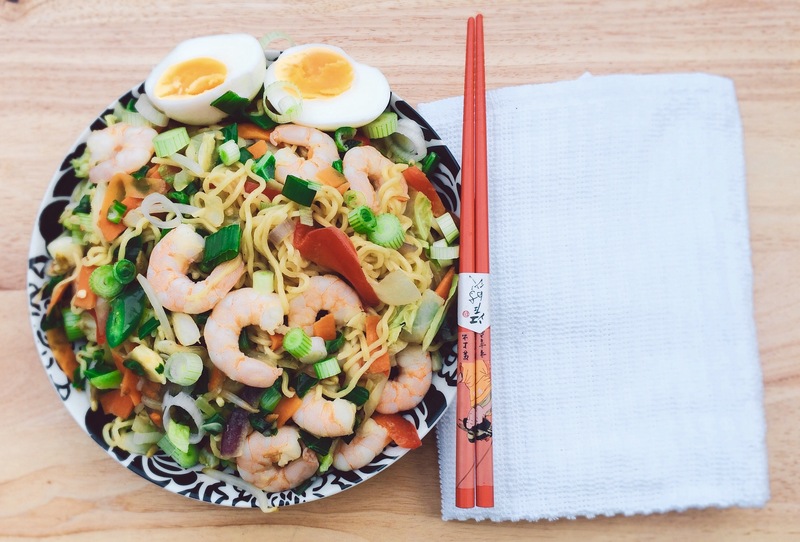 Turning Indomie Instant noodles to a Gourmet meal. 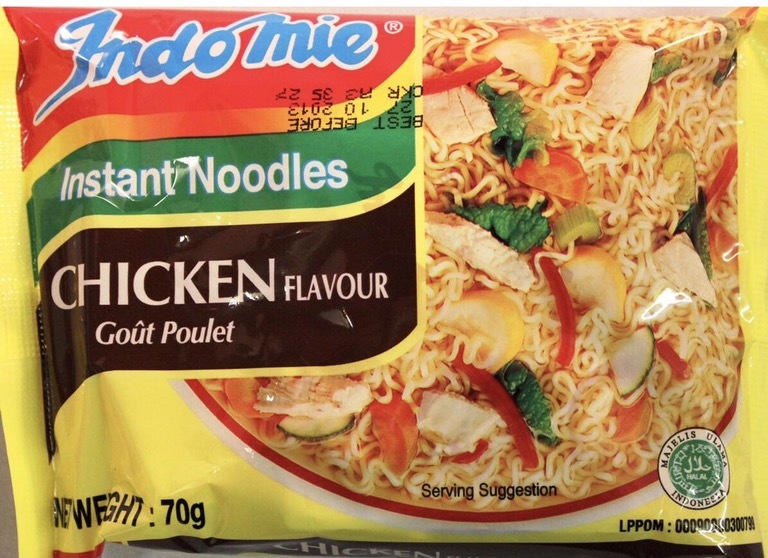 Everyone knows Indomie is a life saver for days when you are so hungry and can’t wait so long for the jollof. But does it have to be that quick boring meal? I do not think so. If you have extra time to spare try this . In a separate pan, heat oil , add stir fry, maggi cube and prawns, stir together and let it fry. Add cooked noodles into stir fry and mix together , add in chopped spring onions last and your meal is ready. Previous Post How To have a good Barbecue!